There's no more important job than caring for a child in need. It takes a special type of person to be a foster carer, from a special type of family. A family that can be patient, understanding and has enough love to share. There's no doubt it's hard, but the rewards can be amazing. Do you have what it takes? Our foster carers come from many walks of life, and have a diverse range of experience and backgrounds. We welcome caregivers of any gender, marital status and cultural or religious identity. Just as every child is different, so too are our caregivers. There’s no ‘right’ way to care for our tamariki. Caregivers come from all backgrounds, and ways of life. Anyone can do it, and the rewards are great – just so long as you have aroha, patience and a desire to learn. Children who can't live with their usual caregivers come from a range of backgrounds. Each child has had their own unique experience. So when it comes to being a foster carer one-size doesn't fit all. 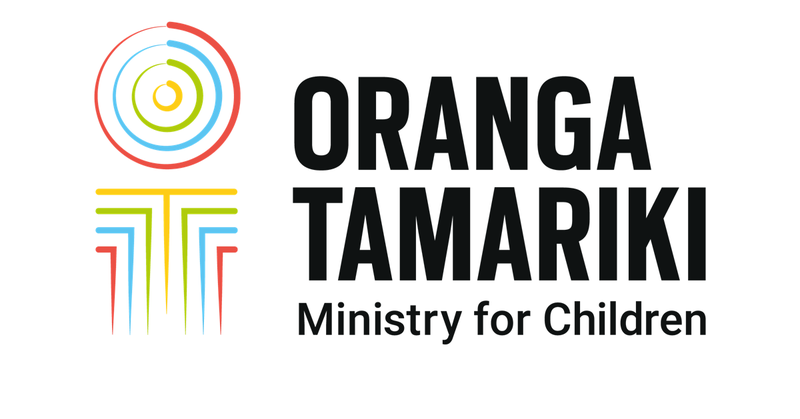 There are lots of ways you can help care for our tamariki. Fostering or adopting a child aren't the only options available. There are many forms of foster caring, some of which may be more suitable than others – depending on your circumstances. There's support and training available to foster carers, so you know what to do, and who to talk to when you need help. As we develop over the coming years, the amount of support we offer will grow. Foster carers have told us that people who look after children do it because they want to make a difference in a child's life. To support this we provide financial help to meet the day-to-day expenses that looking after a child involves. Everyday ordinary foster carers, children and young people do extraordinary things. A number of awards recognise these achievements, both great and small.